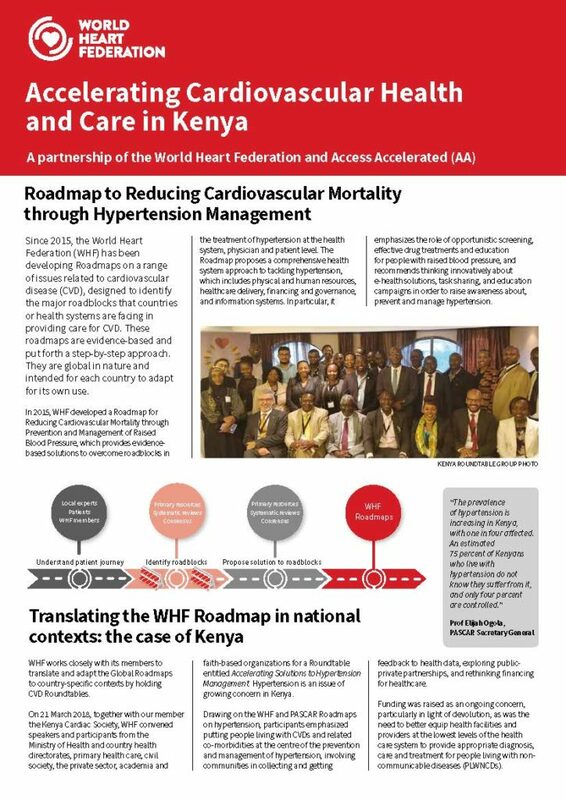 On 30 January 2019, at the Prince Mahidol Award Conference in Bangkok, Thailand, the World Heart Federation (WHF) launched a new report titled Accelerating Cardiovascular Health and Care in Kenya. The report centres around a WHF/Kenya Cardiac Society Roundtable event held in March 2018 in Nairobi, Kenya, which convened speakers and participants from the Ministry of Health and country health directorates, primary health care, civil society, the private sector, academia and faith-based organizations to identify roadblocks and solutions in the management of hypertension in Kenya. Drawing on the WHF Roadmap to the Management and Control of Raised Blood Pressure, the agreed Call to Action focuses on empowering people living with NCDs, establishing a national registry for NCDs, creating an enabling environment for task-sharing in the management of CVD, taxing unhealthy commodities, and redirecting the consequent revenues to the prevention and management of CVD and other NCDs. The WHF Global Roadmaps help identify roadblocks and suggest potential solutions to a range of CVD-related issues. 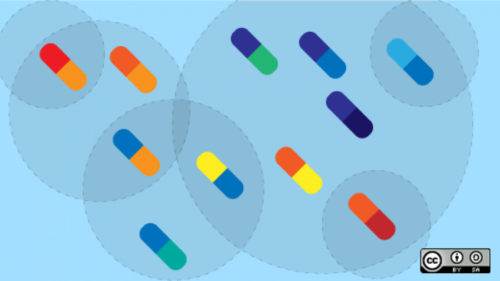 Focusing specifically on health systems and policies, the Roadmaps translate existing knowledge of best practice, barriers and solutions into practical strategies for improving cardiovascular health. 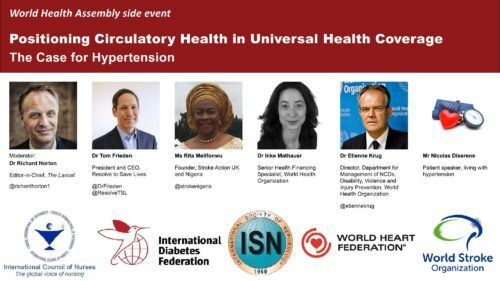 The WHF Roadmap to the Management and Control of Raised Blood Pressure offers evidence-based solutions to achieving improved management of hypertension, which is an issue of growing concern in Kenya and worldwide. 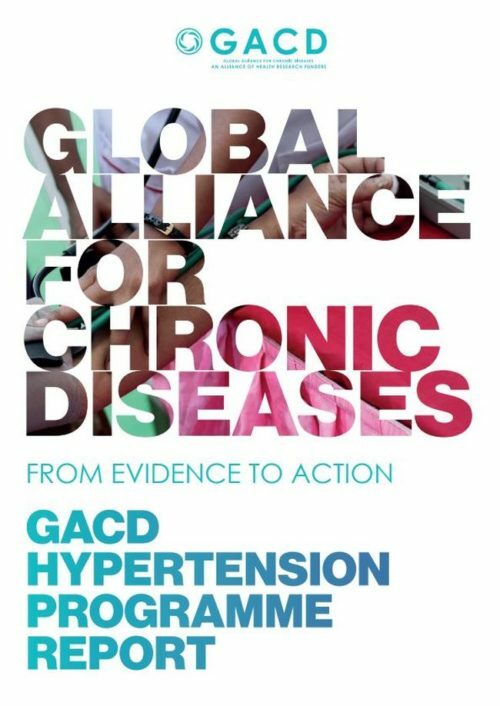 The report was launched at the Prince Mahidol Award Conference at an event organized by Access Accelerated titled “Working Together to Translate Words into Action: NCD Prevention, Treatment and Care”. During the event, WHF CEO Jean-Luc Eiselé highlighted the role that WHF Global Roadmaps can play in identifying context-specific solutions to gaps in CVD prevention and management, and reiterated the need to consider health as an investment, building on the World Health Organization ‘Best Buys’ as a way to advance the universal health coverage agenda. The World Heart Federation looks forward to our ongoing collaboration with Access Accelerated as we continue to drive progress on cardiovascular health and care in Kenya and other parts of the world.